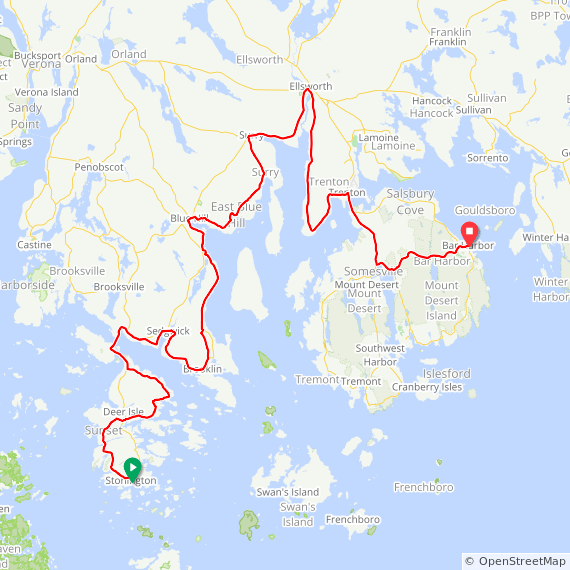 Ride inland around Camden Hills State Park, with some coastal sections on Rt. 1. Reaching Orland and Bucksport continue to Stonington on Deer Isle. Distance: 88 miles. Camden Inns Camden Hills State Park Campground. 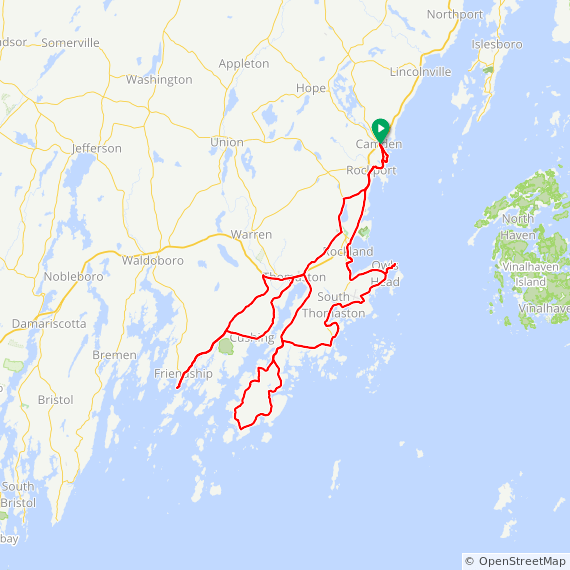 Day 2 Stonington to Bar Harbor: From Stonington the ride hugs the southern shore of the Penobscot Peninsula, goes through Blue Hill and on to Bar Harbor on Mount Desert Island. Distance: 84 miles. Depart Bar Harbor on the Park Loop, with a side trip to the summit of Cadillac Mountain. 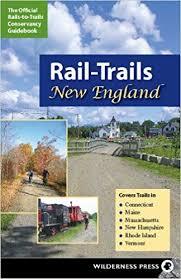 Continue on a loop along Southwest Harbor, then go through Ellsworth and on to Blue Hill for the night. Distance: 88 miles. Using U.S. Rt. 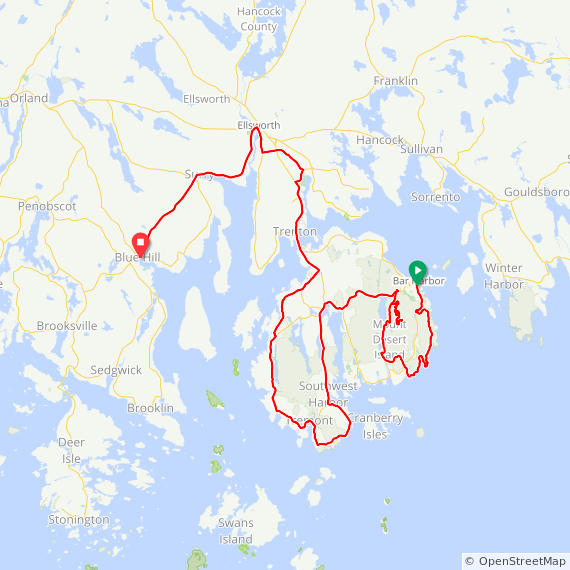 1 where it hugs the coast and has wide shoulders. 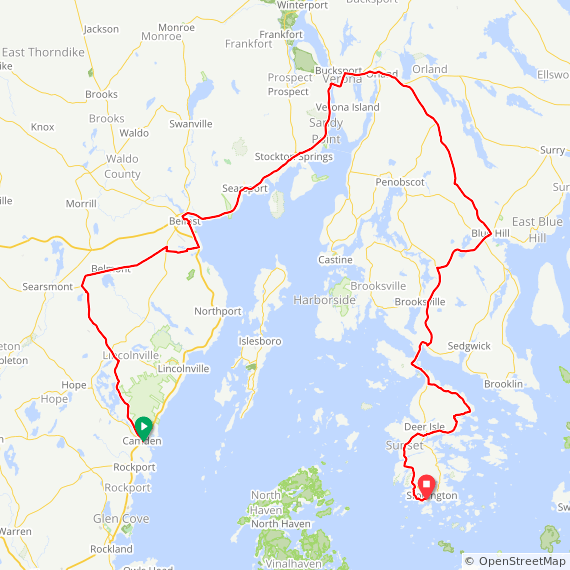 The ride has a couple of short side trips to Castine on the Penobscot Peninsula and Fort Point on the mainland. Distance: 85 miles. ….. 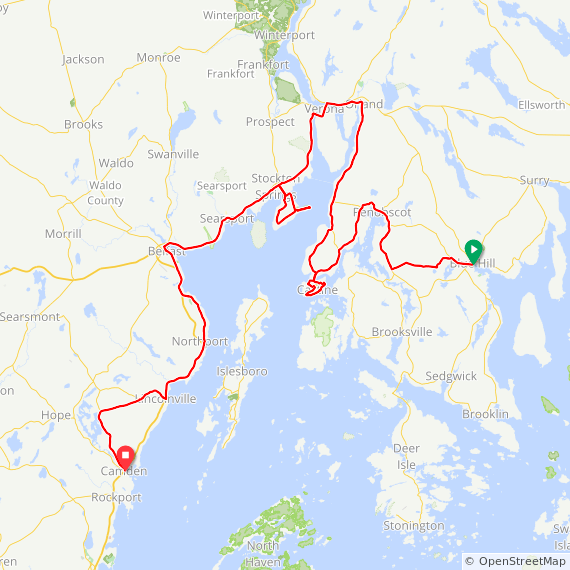 This ride heads south from Camden through Rockland for the “Lobster and Roll Ride” on the St. George Peninsula, 50 miles round trip. For 85 miles, continue south to Friendship, then return on Rt. 1 and inland roads to Camden.